The Aventurine stone is a sparkling green quartz. This quartz gets its name for a glistening or shimmering effect this mineral has and that is known as aventurescence. What distinguishes this green quartz from other similar stones such as Jade or Amazonite is its translucency. Also, its shimmering effect that it is caused by the presence of inclusions of platy minerals. But Aventurine is not always green, as some people seem to believe. Although green is the most common color of this quartz, the truth is that this stone can come in many different colors, including gray, brown, orange, yellow, and blue. But, more often than not the fuchsite (which is a variety of muscovite mica) bears chrome, which results in Aventurine having a blue or silvery green sheen. Because this is the classic inclusion for this quartz, green is its most common color. When Aventurine is either brown or orange it is often because of the presence of goethite or hematite. Aventurine can be confused with other stones. As we already saw, it is most common green coloring, the stone can be easily confused with Jade or Amazonite with a naked eye. But, when it has other colors, it can also be confused with other stones. Sunstone or aventurine feldspar can be confused with red or orange aventurine quartzite. But Sunstone or aventurine feldspar usually has higher transparency that red or orange quartzite. We saw how this stone gets its name for its shimmering effect (aventurescence). But, where does its shimmering effect get its name from? The name derives from the Italian phrase “a ventura”, which roughly translates into English as “by chance”. This refers to the discovery “by chance” of the Goldstone or aventurine glass during the 18th century. There are many stories about the discovery of this stone, but it is hard to distinguish between fact and fiction. What we do now know is that Goldstone and aventurine are not the same stone. And not only that but, in fact, Goldstone is an imitation of either sunstone or aventurine. But there is a major difference between Goldstone and Sunstone and aventurine. Goldstone has coarse copper flecks that are lacking in the other two minerals. Those flecks are all uniformly dispersed within the glass, which gives this imitation a clear unnatural appearance. And, although Goldstone usually has a golden brown color, sometimes it can also be either green or blue. Where Can Aventurine Be Found? Most of the blue-green and green aventurine is find near Chennai, which was formerly known as Madras, it is located off the Bay of Bengal on the Coromandel Coast, and is the capital of the Indian state of Tamil Nadu; and Mysore, which is the second largest city in the state of Karnataka, in India. Indian artisans in those regions make a prolific use of this quartz. The aventurine that can be found in as distant countries as Russia, Spain, and Chile tends to be orange, creamy white, or gray. It is true that aventurine can also be found in many other parts of the world. The second main source of aventurine in the world is Brazil, right after India. But aventurine is also produced in smaller amounts in the other countries we have mentioned and also in the European country of Austria. Having said all that, some experts believe that most of what passes as aventurine in the market today should not actually be considered as such. That is because most of that material, in the opinion of those experts, has nowhere near enough “aventurence” to be entitled to the name aventurine. Those experts posit that aventurescene in quartz is extremely rare. What Are the Physical Properties of the Aventurine Stone? Aventurine shares most of its physical properties with quartz because that is its main component or ingredient. The main difference is the presence of inclusions. The chemical classification of aventurine is silicate and its formula is SiO2. Aventurine is usually green, but it can also be found in yellow, orange, red, white, pink, brown, blue, and even white. The streak of aventurine is colorless. This stone has a aventurescent and vitreous luster. Its diaphaneity is anything from translucent to nearly opaque. The aventurine stone has no cleavage and a conchoidal fracture. Its Mohs hardness is from 6.5 to 7. The specific gravity if this stone is from 2.6 to 2.7 but higher when we include heavily. 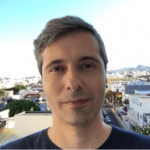 What are the diagnostic properties of Aventurine stone? There is one main diagnostic property (i.e., what distinguishes this stone from all the rest) and that is the aventurescence, which is usually green. But there are also other diagnostic properties, such as its hardness and the conchoidal fracture. Aventurine stone belongs to the hexagonal crystal system. This stone is mostly used as a gemstone but also in utility items and, also, in small sculptures. What are the Uses of Aventurine Stone? 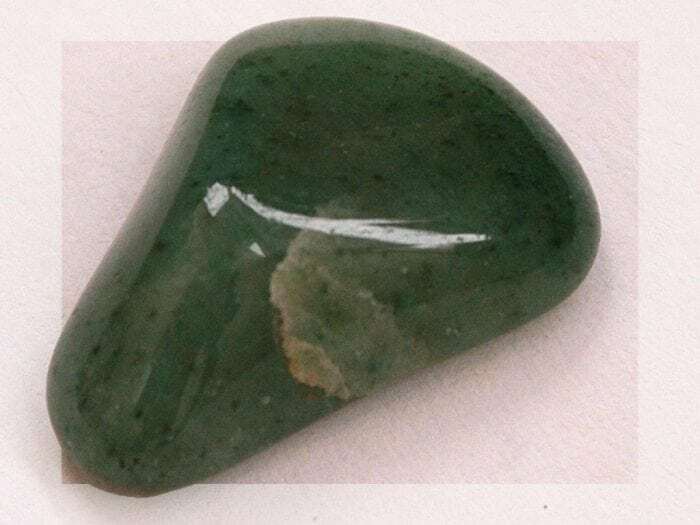 Aventurine stone, particularly green aventurine is often used in the production of cabochons (i.e., gemstones that are polished and shaped but not faceted) and beads. Usually, they are then used to make pendants, rings, earrings, and other pieces of jewelry. But what about aventurine that is no green? Aventurine of other color is also used for the same purposes and to produce the same kinds of items. If you see them a lot less is because most aventurine is green, and all other colors are much rarer. Having said that, aventurine stone also has other more diverse uses. 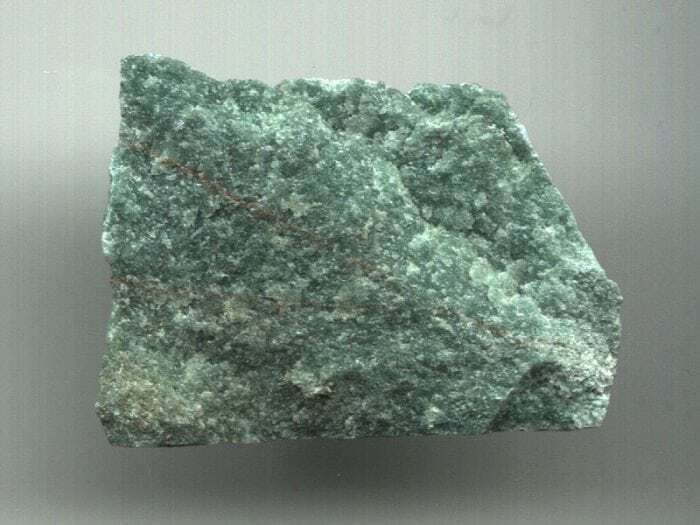 For example, aventurine is known to have been used to make small sculptures, vases, and even bowls. What makes aventurine stone so popular is that it is less expensive than other similar stones such as amazonite and jade.